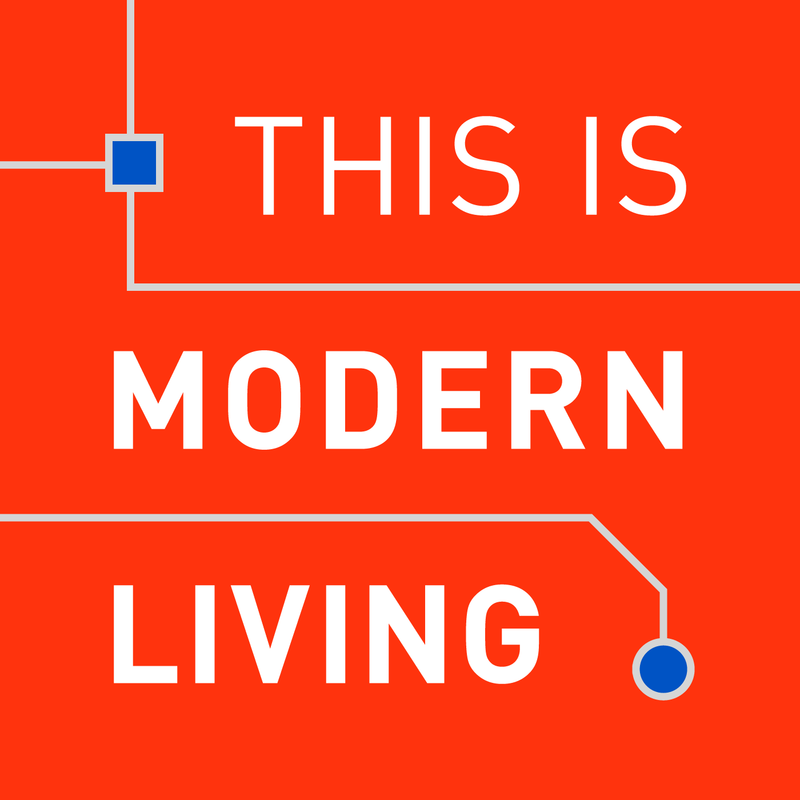 This is Modern Living » On the corner of Humanity and Technology. Now we've got robots and machines and algorithms that are taking over brain power and it's much more broad-based, it's ubiquitous. These technologies are everywhere; they're going to invade every industry across the board. Many jobs and careers are disappearing because of automation. The second driver is globalisation—a lot of different jobs that we're importing and exporting. And then thirdly collaboration which is all about this new sharing economy.